Focus on runner safety continues! 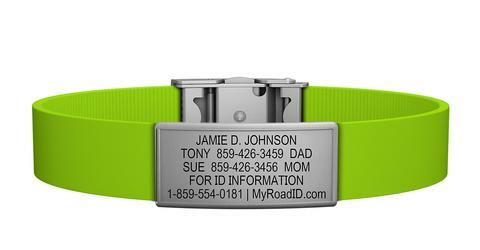 We're excited to continue our year-long partnership with Road ID at this week's #RunChat, which kicks off at 8 p.m. ET Sunday, June 11. 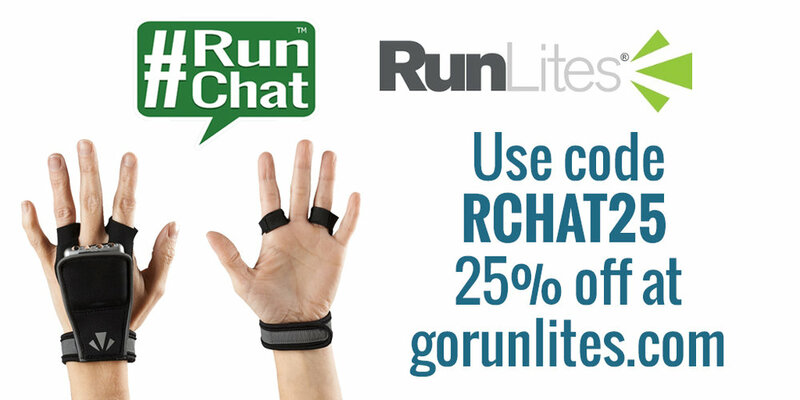 At this week's chat we'll continue our conversations about runner safety, and focus on your favorite products that help make you more visible on the roads. 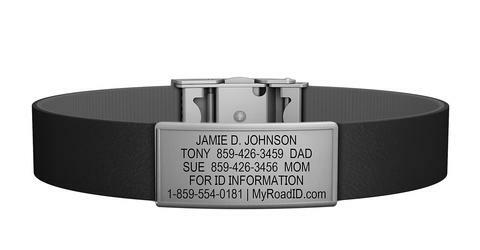 If you're looking for a new ID or any reflective gear, CLICK HERE to get $5 off your next purchase from Road ID! 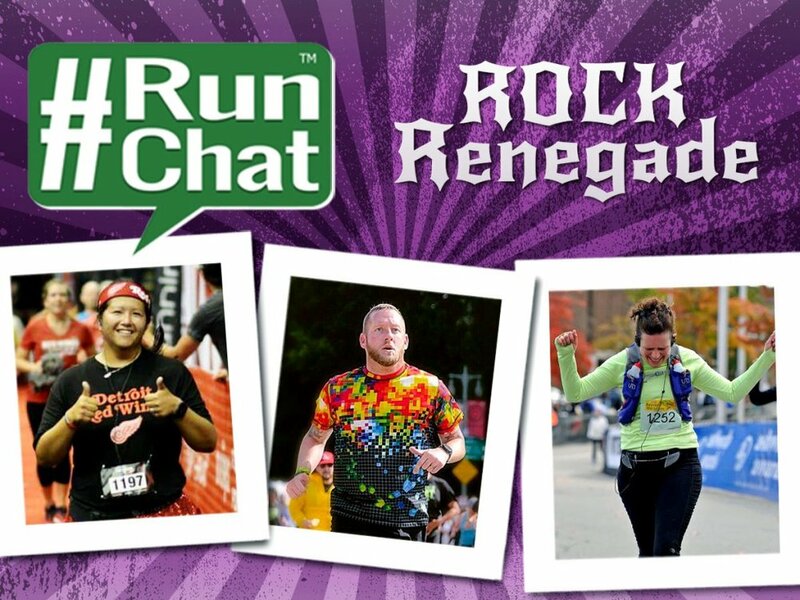 You can also join in this month's #RunChatHunt for a chance to win a gift card and other items from Road ID. CLICK HERE for details.